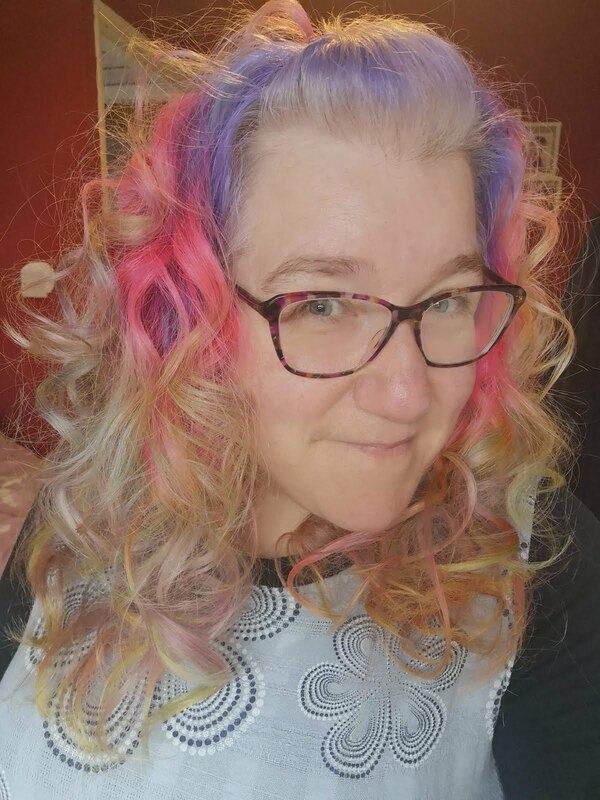 A very happy special Birthday! All the very best Mr Ojo. Hope the cake was well received. 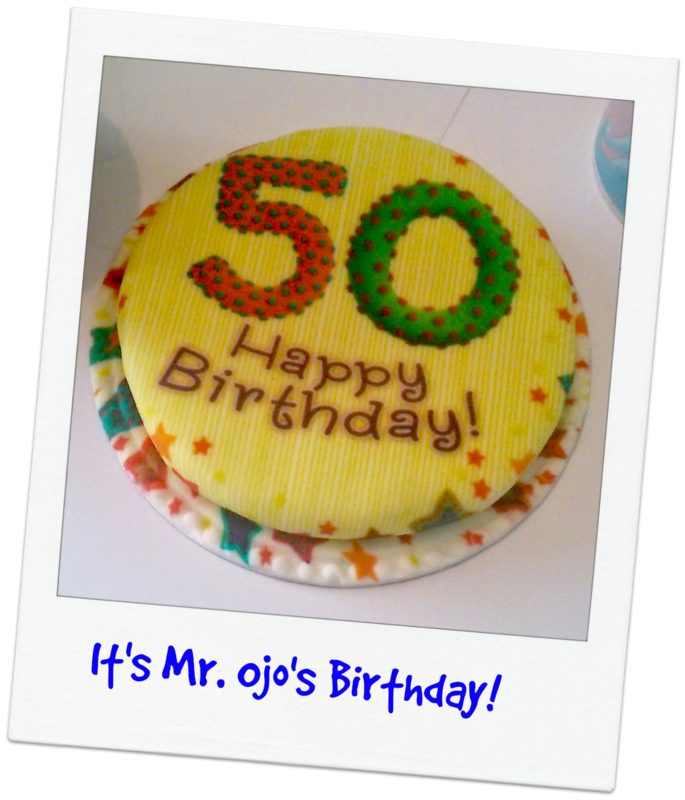 Happy birthday to Mr Ojo! Hope you all had a brilliant day. Happy birthday! What a yummy looking cake. I hope it was a great one.